Location Bellerby Moor. 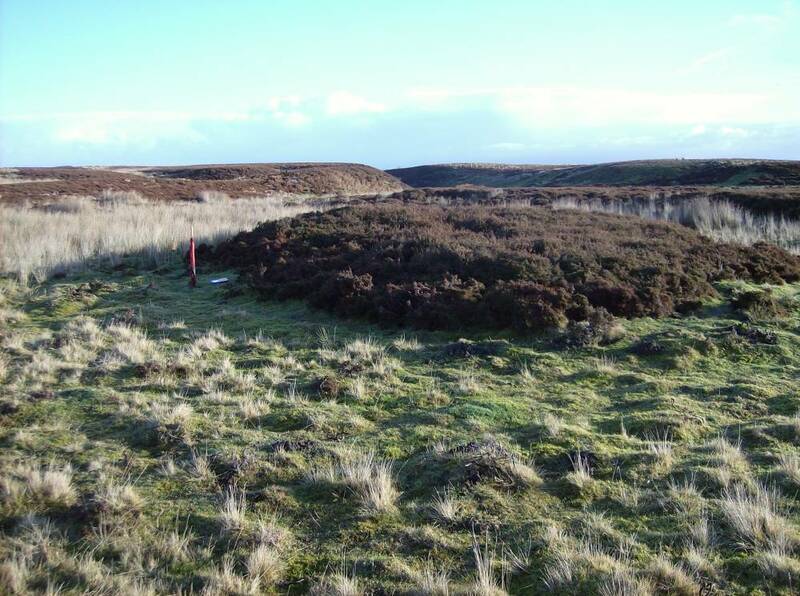 Burnt Mound Site 4, at head of Park Gill. Geology Main Limestone at head of Park Gill, an intermittently dry stream. Record Name Bellerby Moor. 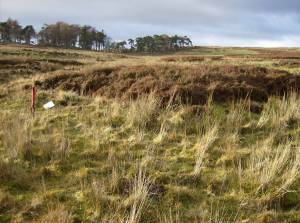 Burnt Mound Site 4, at head of Park Gill. Record Description Very large burnt mound 12mdia*.75m high located onside of small stream above Park Gill. Heather covered with some visible burnt stone. 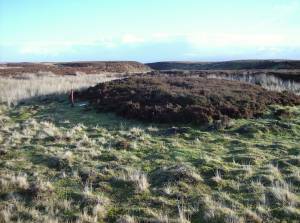 Additional Notes This is the largest of the burnt mounds in this area of Bellerby Moor. Image 1 Description Bellerby Moor Ranges.Burnt mound Site 4. Located at the Head of Park Gill. 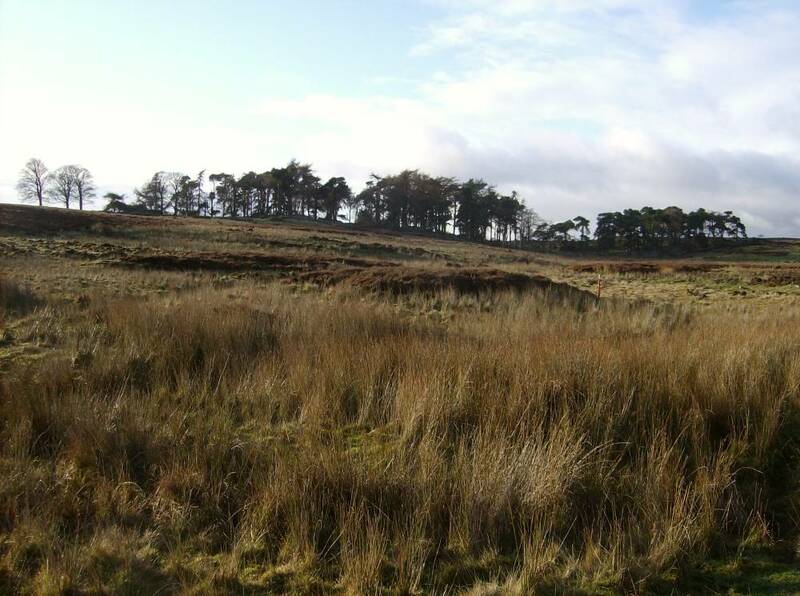 Image 2 Description Bellerby Moor Ranges.Burnt mound Site 4. Located at the Head of Park Gill. 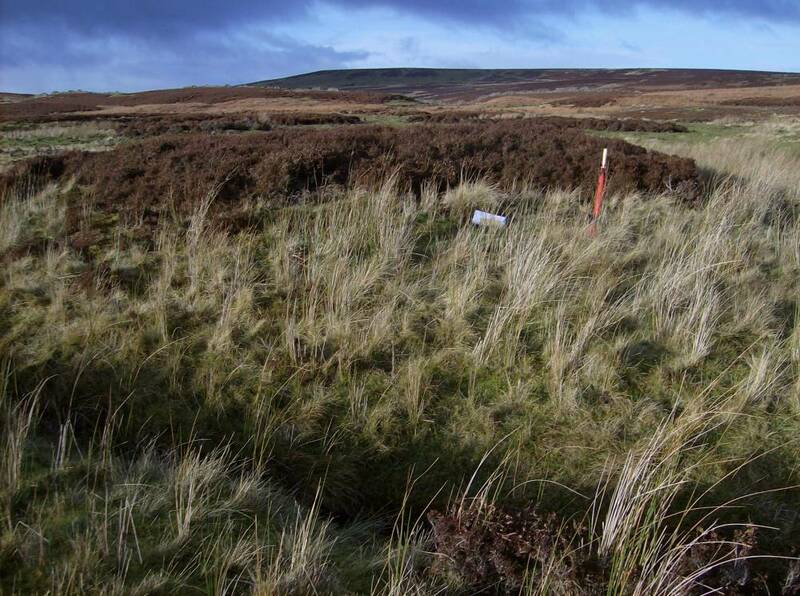 Image 3 Description Bellerby Moor Ranges.Burnt mound Site 4. Located at the Head of Park Gill. 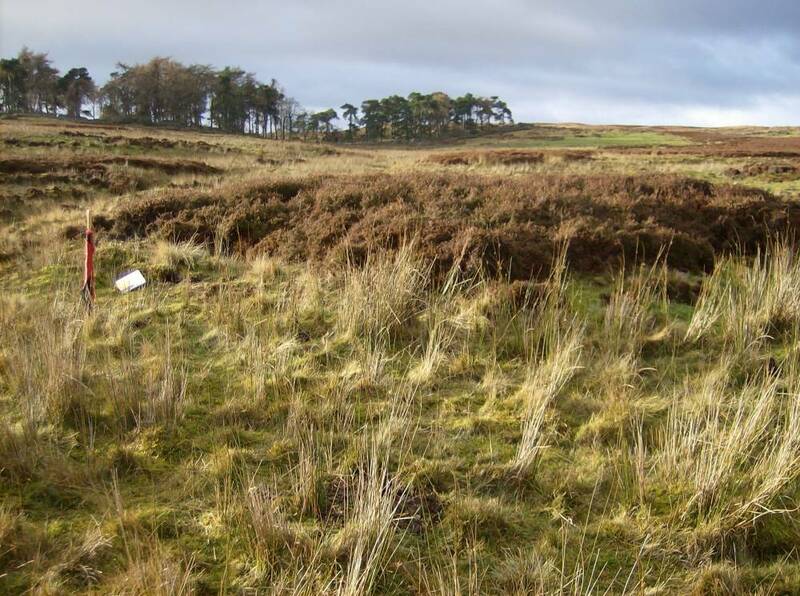 Image 4 Description Bellerby Moor Ranges.Burnt mound Site 4. Located at the Head of Park Gill.